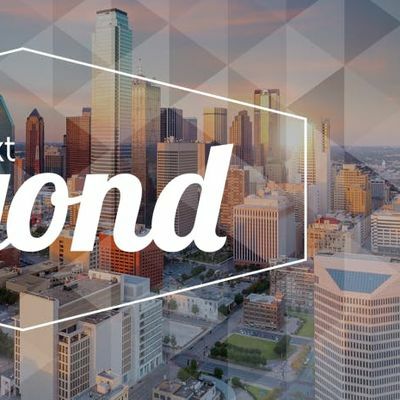 A one-day summit with the city's most forward thinking retailers. Join us to discuss experiential retail solutions that will optimize your shoppers' experience. 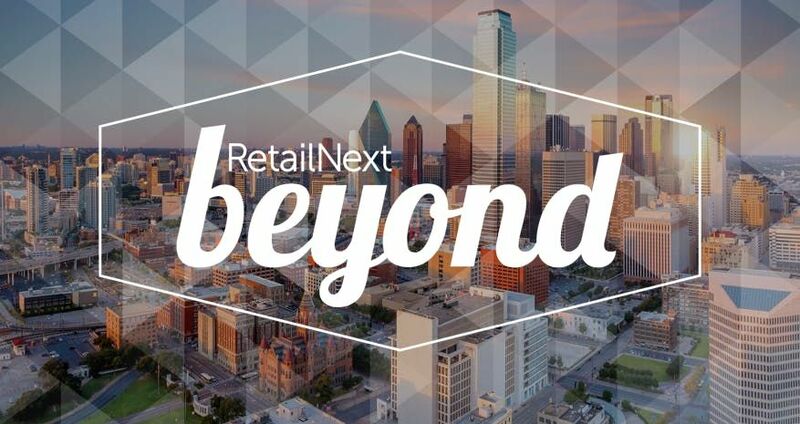 RetailNext Beyond is coming to Dallas! Join store operations managers, sales associates, retail marketers and other retail professionals as we discuss optimizing the shopper experience. Learn how you can empower retailers at every level of the enterprise by going beyond. Is my ticket refundable?Tickets are non-refundable. I registered for the event but can no longer attend, can I transfer my ticket to someone else?You can transfer your ticket to another attendee no later than March 22, 2019. Please email us at ZXZlbnRzIHwgcmV0YWlsbmV4dCAhIG5ldA== with your name and the following information on the attendee you'd like to transfer the ticket to: full name, email, mobile phone number, company, and title. 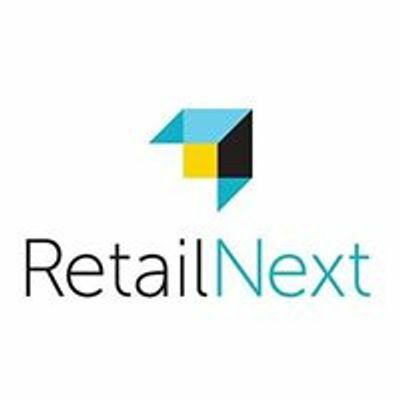 Where can I find information on the agenda, speakers, and attending sponsors?You can find the most up to date information on the event on the RetailNext Roadshows website. We keep this updated on an ongoing basis so be sure to check back periodically for the most up to date information! Does my ticket include hotel accommodations? Does the event offer room block discounts?No, your ticket does not include any travel expenses or hotel accommodations. RetailNext does not have a room block for this event. I want to print my ticket but can’t find it in Eventbrite. Will I need a printed ticket for the event?We do not provide printed tickets for this event. When you arrive to the event you will be able to check in by providing your name and ID, email, or ticket confirmation number. I’m interested in sponsoring the event, who can I reach out to?We would love to discuss our sponsorship opportunities! Please email us at ZXZlbnRzIHwgcmV0YWlsbmV4dCAhIG5ldA== and we will be in touch. How do I get to the event?The event is located at the Hotel Crescent Court, 400 Crescent Ct, Dallas, TX 75201. Please click here for a map and helpful driving instructions. Public transportation or ride sharing is recommended in the city. Will I get updates and announcements leading up to the event?If you’ve registered for the event you’ll receive updates and announcements. These announcements will be sent to the email you used to register in Eventbrite. We’ll keep you updated with information on speakers, sponsors and the latest announcements to keep you well informed and excited for the event. We’ll also continuously update http://www.retailnextroadshows.com/, so stay tuned! For questions about RetailNext Beyond please contact ZXZlbnRzIHwgcmV0YWlsbmV4dCAhIG5ldA==.